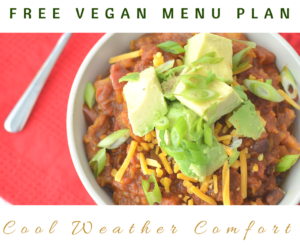 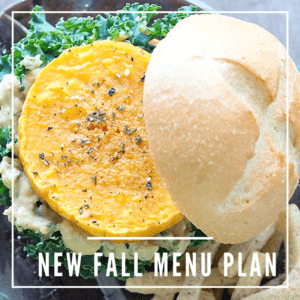 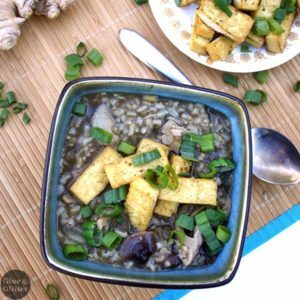 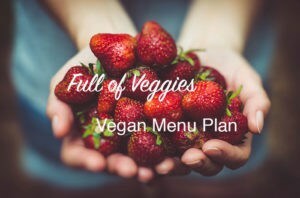 A Vegan Instant Pot Menu Plan That Will Make Your Week Easy! 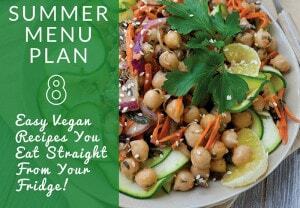 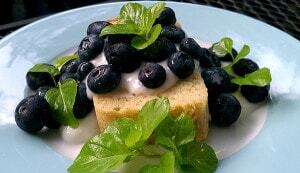 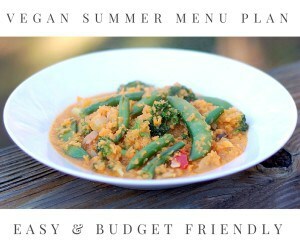 Quick and Easy Vegan Summer Menu Plan Full of Veggies! 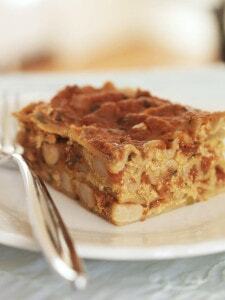 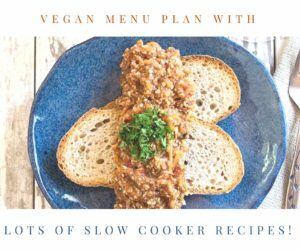 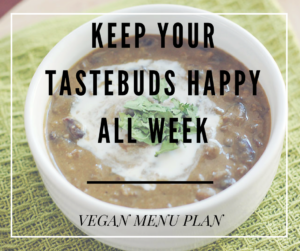 This Week’s Vegan Menu Plan is All Made in Your Slow Cooker! 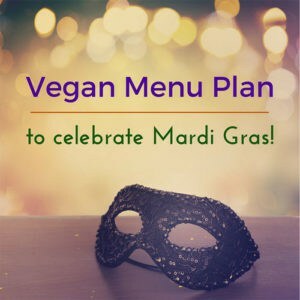 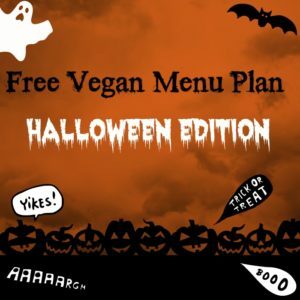 Vegan Menu Plan to Celebrate Mardi Gras!